Envy comes standard. 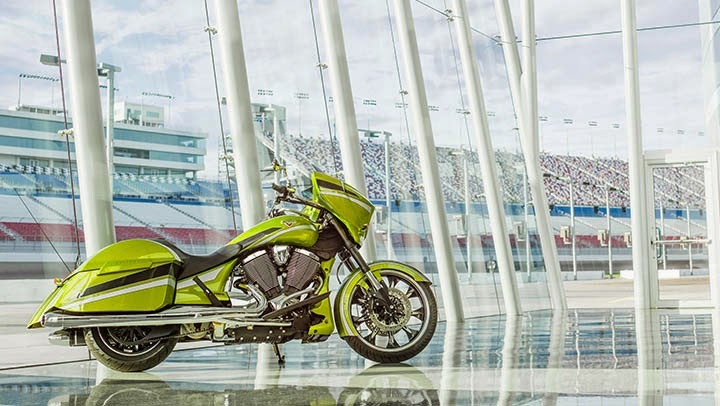 Life goes fast – make a lasting impr ession on the new Victory Magnum, our boldest bike to ever roll off the line. 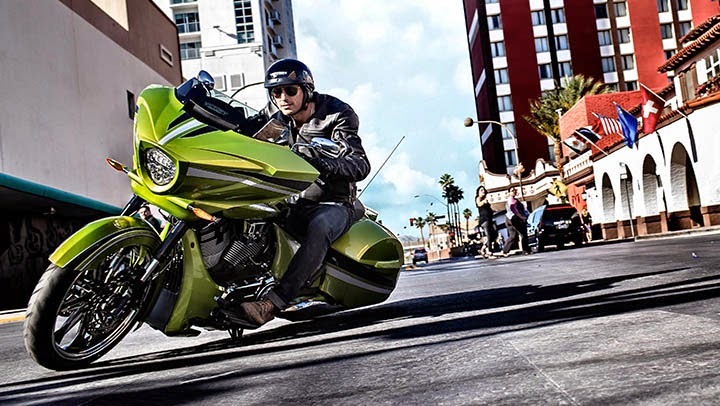 This big wheel bagger has the performance to turn heads, along with the style and sound to make people stop, stare, and listen. 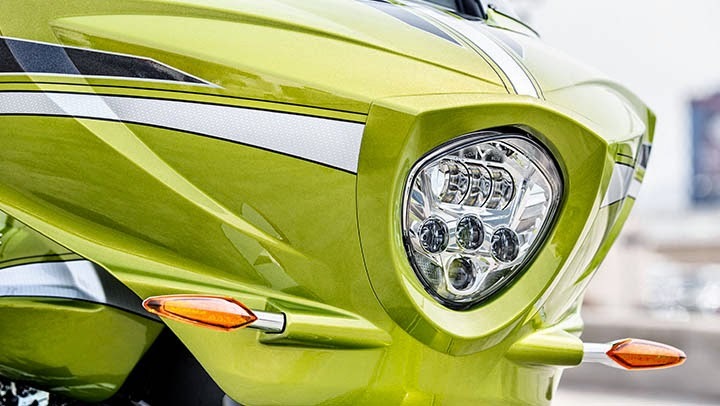 It ’s got a 21-inch wheel, slammed back-end, custom paint, and our best performing sound system ever — EVER ! 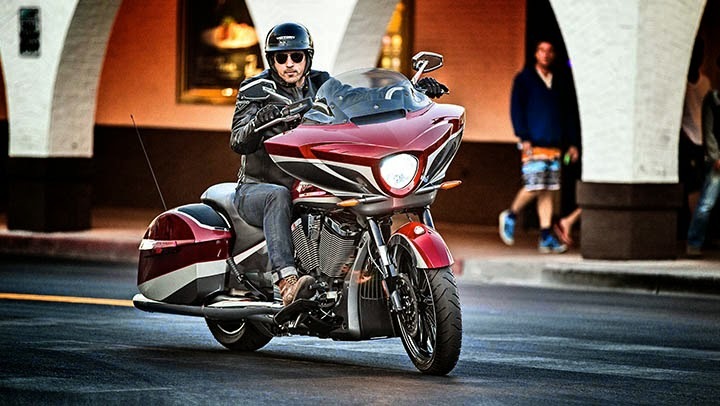 Even sitting still, the Victory Magnum is never idle. Wherever it goes, it can’t be ignored. Rear Wheel 16 x 5.0"